If you struggle with losing weight using modern and conventional methods than Chinese and Oriental medicine may be what you are looking for! Work with the forces of nature and not against them to achieve your goals. 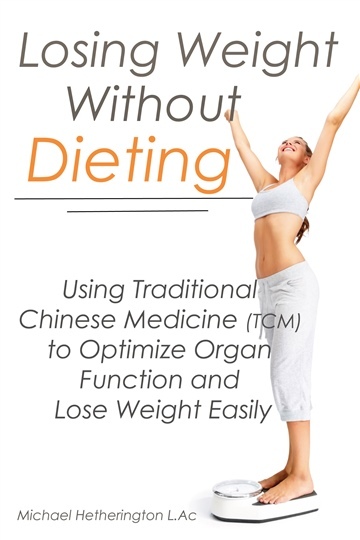 Traditional Chinese and Oriental medicine brings a unique perspective to the understanding and processes involved in losing weight. For thousands of years these methods have been refined and this book provides us with a clear picture of how to treat obesity in a healthy and natural way using these methods. Not only limited to the treatment of obesity, traditional Chinese and oriental medicine provides us a way to reach our potential on all levels physical, mental/emotional and spiritual. Michael Hetherington (BHlthSci, TCM, Yoga) is an author, yoga instructor, a qualified acupuncturist and a teacher of traditional Oriental medicine. He is passionate about self health care, Oriental philosophy applied to modern living, empowering education and embracing the human potential. 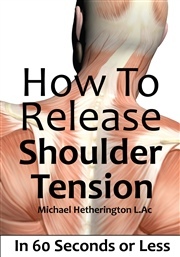 He holds a Bachelor in Health Science from Charles Sturt University, an Advanced Diploma in Acupuncture from the Australian Institute of Applied Sciences and a level 2, yoga teacher certificate from the Byron yoga centre. He has been teaching yoga since 2008 and was a lecturer of Oriental medicine and Chinese medical massage (Tui Na) at the Australian Institute of Applied Sciences from 2014-2015. 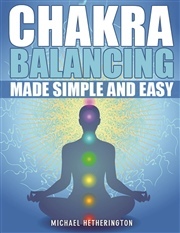 In his early twenties he suffered from regular migraine headaches, depression and chronic lower back pain, which he overcame primarily through the practices of yoga, relaxation and meditation. 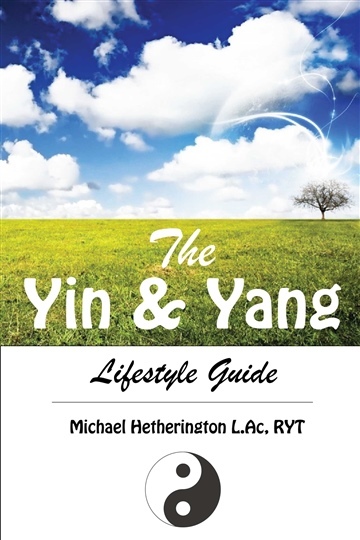 Michael was always attracted to eastern philosophy and it was this interest that drew him to the teachings and practices of yoga and Oriental medicine at a young age. After traveling to China to teach English for a year, he returned to Australia in 2004 to begin studying Chinese medicine, remedial massage and practicing Oki-Do yoga (Japanese Yoga form developed by Dr Masahiro Oki) under the guidance of Peter Masters. Inspired by the teachings of many he has learned that a lighthearted and nurturing approach to life serves best. Michael's other interests include world music, dancing, multimedia arts, reading, traveling, spending time in nature & drinking cups of tea.